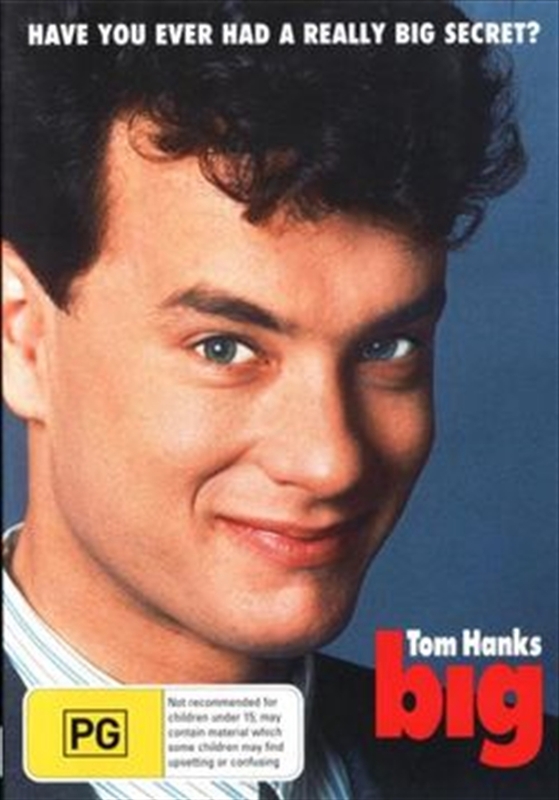 Tom Hanks won rave reviews for his Oscan nominated performance (1988, Best Actor) as a twelve-year-old boy trapped inside a thirty-year-old body in director Penny Marshall's winning comedy. At a carnival, young Josh Baskin (Hanks) wishes he was big - only to awake the next morning and discover he is! With the help of his friend Billy, Josh lands a job at a toy company. There, his inner wisdom enables him to successfully predict what children want to buy, making the awestruck, naive Josh irresistible to a beautiful ladder-climbing colleague (Elizabeth Perkins). But the more he experiences being an adult, the more Josh longs for the simple joys of childhood.